Welcome to the website for the Abingdon Natural Health and Therapy Centre. 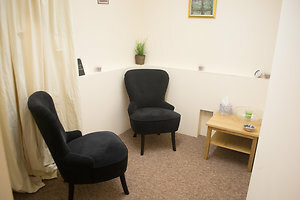 We are a new therapy centre based in the heart of Abingdon offering a range of Psychotherapy, Counselling and Complementary Therapies (massage therapy, reflexology, acupressure, reiki, naturopathy, aromatherapy, chakra healing) to support and nurture your body and support your mental health and wellbeing. 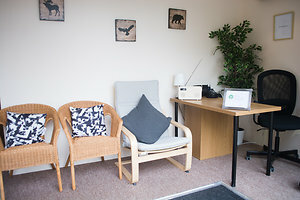 Established in August 2018 by an experienced Psychotherapist following the closure of the Natural Health Centre, the new Centre brings together a range of experienced and dedicated therapists qualified in Psychotherapy, Counselling, Natural Health and Complementary Therapies. We welcome enquiries from both clients and any therapists interested in working with us. We have a range of therapies and room rental options on offer. The Abingdon Natural Health and Therapy Centre is based in Coxeter House which is in Central Abingdon. As such, it is within easy reach of public transport. There is also ample parking in Coxeter House car park which is free to those visiting the Centre. Abingdon is within easy reach of Oxford, Didcot, Wallingford and the surrounding Oxfordshire villages such as Drayton, Steventon, Milton and Sutton Courtenay. Finding the right therapist can be difficult, so do explore our pages to find the right therapist for you. We are aware that finding the right therapist can be a daunting prospect and, if you feel you need some help deciding what is right for you, we can offer you a referral consultation to help think through what type of therapy or therapist may be right for you. Whether you are based in Abingdon or further afield in Oxford, Didcot or the surrounding villages we can support you in making a choice that is right for you. We are also a home to Marriage Care a leading charity offering couple counselling on a donation basis. Please contact Marriage Care directly if you would like to access their services and be seen at our centre. The stresses and strains of modern life mean we rarely take time for ourselves to support and develop our own wellbeing. 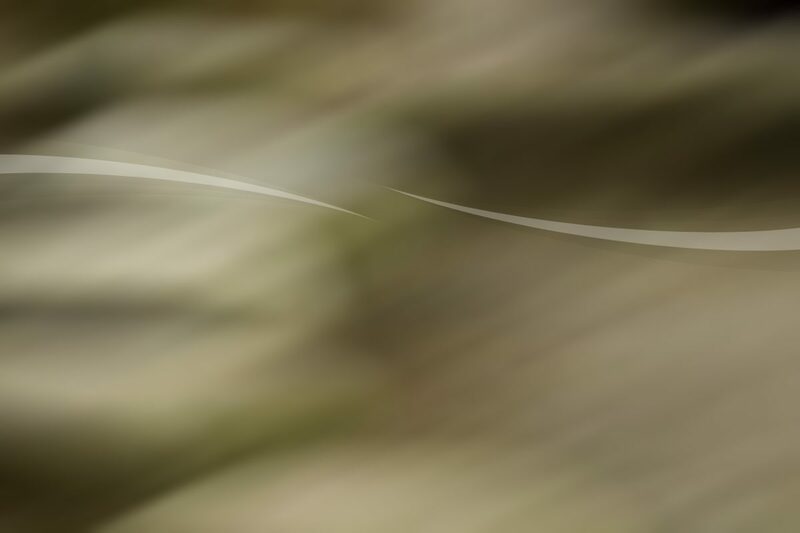 We provide a range of complementary therapies including Massage Therapy, Reiki, Naturopathy, Aromatherapy, Bowen Technique and Reflexology designed to support your wellbeing - something that is increasingly important in our hectic fast-paced lives. Complementary therapies - including relaxation, massage therapy and aromatherapy - have also been shown to provide relief from some of the symptoms of serious illness, including some cancers. In the hands of skilled and trained practitioners, complementary therapies can provide an important adjunct to any medically related treatment that you may be undergoing. Please browse our pages to see how these therapies might support you. Our Holistic Wellness Coach offers a 10 step Harmonizing Coaching model, based on principles of confidence, stress management, soul and emotional wellbeing. The coaching is designed to support clients to live a meaningful, healthy and deeply nourishing life. The wellbeing of our physical body can be challenged by the stress and strain of our everyday lives, as well as our sporting lives and exercise activities. Whether you need help recovering from an injury, with acute or chronic ailments, stress headaches, migraines or other physical issues, remedial massage, therapy and exercise can help. Are you a practitioner who is recently qualified? Or perhaps you are looking to expand your practice. We have a range of room rental opportunities for practitioners qualified in Psychotherapy, Counselling, Natural Health or Complementary Therapies. With its close proximity to the Abingdon villages and good transport links to both Didcot and Oxford, the centre is accessible to clients from a wide area. All rooms are fully furnished and can be rented on a weekly or monthly basis to suit your need. We aim to take the stress out of the rental process. Please contact us if you would like more information or to view a room.